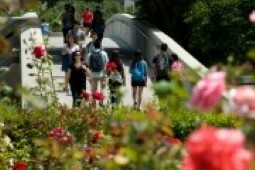 ICGSE 2016 will be held at the University of University of California, Irvine (www.ics.uci.edu), located in the heart of Orange County , in sunny southern California, USA. 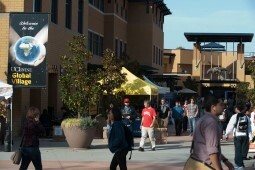 Orange County is a leading tech cluster in the US and is home to a thriving technical and professional community that is full of opportunities. 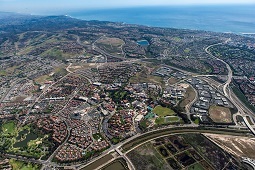 Orange County is known for its enjoyable lifestyle supported by natural beauty, including a scenic coastline and fantastic beaches, diverse communities, cultural attractions, world-class restaurants, and of course famous theme parks. 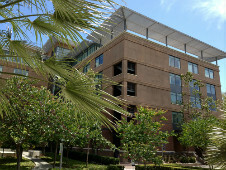 The conference meeting rooms are in the UCI Donald Bren School of Information and Computer Sciences, in the Donald Bren Hall building. 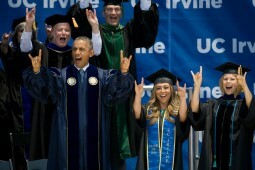 UC Irvine celebrated its 50th anniversary in 2015, and kicked off the year-long celebration with a 2014 commencement speech by President Obama – the only commencement speech he gave that year. 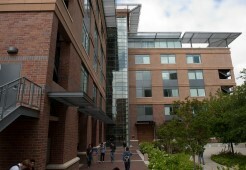 Located at Building # 308, in grid H8 of the campus core map. Find more campus map in www.ics.uci.edu/maps.